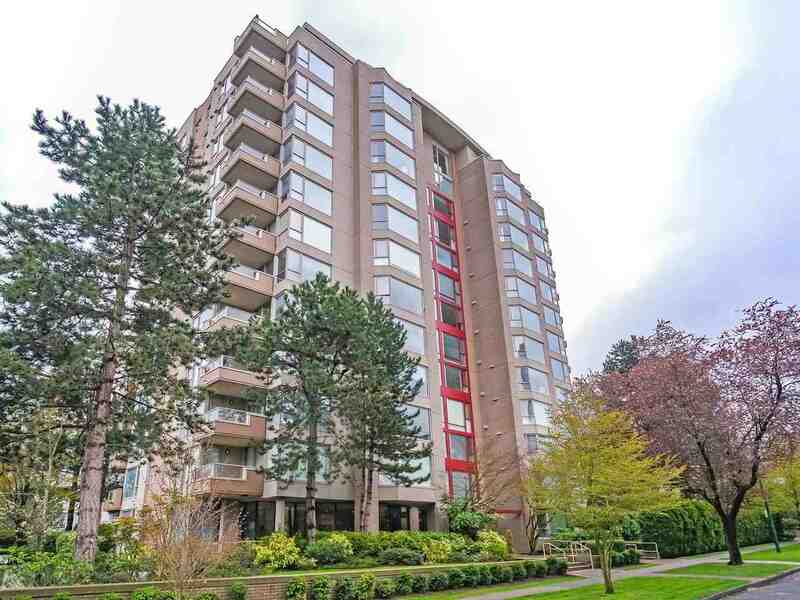 We have listed a new property at 4693 15TH AVE W in Vancouver. Solid well maint. Vancouver Special in prime Point Grey loc. Original owner since 1976!! Home has a newer roof, furnace and some remodelling on lower lvl. Ideal property to renovate, hold or build a new home of approx 2700 sq. ft. Existinghome has 3 bdrms on upper level and a spacious lower level that can easily be converted into a sep suite with 2 bdrms. 1st Viewings Tue Oct 15th from 1030-Noon. Public Open House Sun Oct 20th 2-4.